NO BIRD SING signs to Strange Famous! Their SFR debut is OUT NOW! Minneapolis-based 3 piece hip-hop band NO BIRD SING has signed to STRANGE FAMOUS RECORDS! Their new album “DEFINITION SICKNESS” is available worldwide now. Order your copy on SIGNED CD or MP3 DOWNLOAD by clicking here! Stand outs in the indie-rap haven of Minnesota, No Bird Sing combines the talents of emcee Joe Horton, drummer/producer Graham O’Brien, and guitarist/producer Robert Mulrennan. 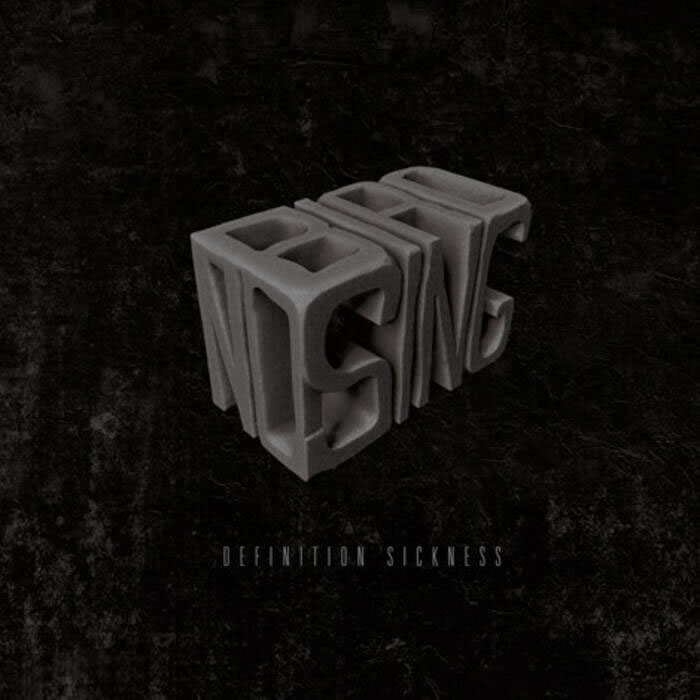 With “Definition Sickness”, the trio has maintained the integrity of their live-band roots while exploring a more produced sound that ranges from stark minimalism to lush expansiveness. Other guests on the album include FIX collective cohorts Crescent Moon (Kill the Vultures) and Kristoff Krane, as well as Sadistik, Chastity Brown, James Diers (Halloween, Alaska), Aby Wolf, Adam Svec. and Molly Dean.